Eastern Africa - High Growth Rates and Increasing Foreign Direct Investment: What Don’t They Reveal? Despite the recent widespread economic crisis, Eastern Africa has continued experiencing high levels of macroeconomic growth. An important factor behind the growth has not only been foreign direct investment, but also heavy borrowing. 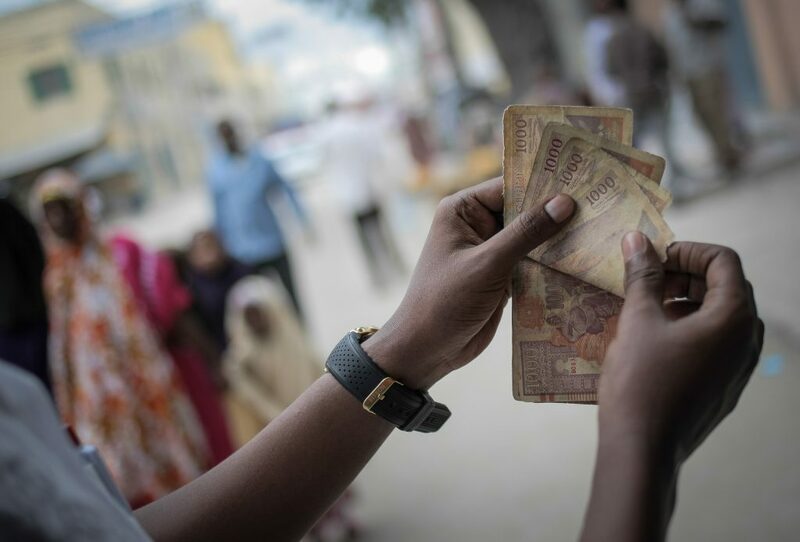 While foreign direct investment in East Africa continues on the rise, the governments have relied on borrowing to further stimulate economic growth. However, at the same time, the financial crisis in Western countries has had a negative impact on official development aid, which has declined. Yet, the macroeconomic figures do not reflect the whole picture. In Eastern Africa, high level of economic inequality continues as the order of the day. Extreme inequality within the countries has the immensely rich and exclusive urban political and business class contrasting the rural poor of which large sections live in absolute poverty. At the same time, the level of corruption continues to be high even among sub-regions of the perceivably more democratic states. Observers comment on the persisting, and in a number of cases even increasing, high levels of graft that penetrate different levels of the society, especially in certain countries of the region. These observations are in line with Transparency International’s Corruption Perceptions Index in which Eastern Africa’s states, with the exception of Rwanda, continue to score very low. Alarmingly, a number of Eastern African states are sliding down the list, indicating increasing levels of corruption (see 2015 ranking here and 2016 ranking here). The trend of rising levels of inequality in itself is commonly observed in fast-growing developing countries. However, its human toll appears to continue to be of little importance to those exercising political and economic power, not only in the countries themselves but in other states and among transnational businesses operating in these countries. Arguably, the human suffering even justifies the means for the aid and humanitarian sector. While high macroeconomic growth rates become the end and are largely fueled by the combination of foreign investment and increasing debt, one is likely to ask what will happen when the debt becomes unsustainable. This will likely affect foreign investment negatively, and possibly more so in a corrupt environment. It has the capacity of sending the economies on a downward spiral. While macroeconomic growth itself is positive for countries which seek to improve their economies, it should be built on a sustainable base. This requires changing from a macroeconomic strategy artificially sustained by heavy borrowing to attracting foreign investment. Even more importantly, it needs building a sustainable industrial and agricultural productive base supplemented by a thriving services sector. Such viable base could only be built by addressing at least the most rampant corruption, and it should be designed in a way that it specifically tackles economic inequality. There should be an explicit commitment to improving the lives of the poorest to ensure political stability and economic growth. Somaly money notes. Photo by Stuart Price / Public domain.